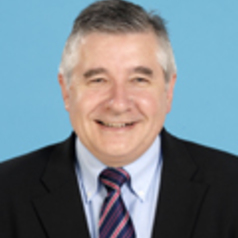 Professor Jim Saker is the Director of the Centre for Automotive Management and a long-standing Professor of Retail Management with a close working relationship with the automotive sector. He has been involved with the automotive industry for more than 20 years and was a co-founder of the MIRA Business Unit in 1992. He is often found in the Automotive Industry Power 100, a listing of the top most influential people in the sector, and he is a member of the UK Government’s Leadership and Management Panel. He has been elected as a Life Fellow of the Institute of the Motor Industry for his contribution to motor industry education. Professor Saker's research interests lie in the area of channel power relationships and strategic developments in the motor industry.